Recently, women’s tennis ace, Maria Sharapova had publicly admitted to taking a drug called meldonium. While it is traditionally used for lack of blood flow to certain parts of the body or to treat heart conditions such as angina, the Russian athlete appears to have been using it for far less medically sound reasons. You see, meldonium also increases overall blood flow and provides more oxygen to muscle tissue, which improves exercise capacity and reduces fatigue. Because of this, the drug has now been banned by the World Anti-Doping Agency (WADA) in many sports. As a result, Sharapova has been provisionally suspended from tennis. However, she isn’t the only athlete dabbling in drugs. 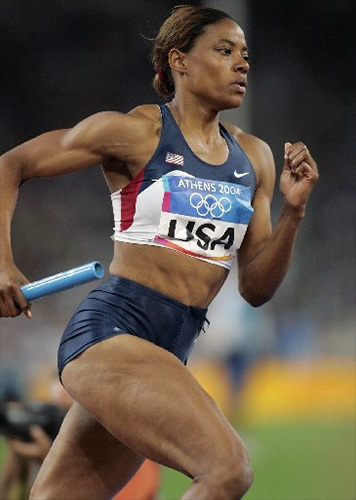 There are numerous women, across many different sports, who are using medical aids to improve their bodies and enhance their performance. From bodybuilding to cycling, running to figure skating, drugs are becoming more and more widespread among female athletes. There is an incredible amount of misinformation and confusion surrounding the subject. In this article, we’ll break down the subject of steroids and performance enhancers, dispel the myths, and give a fact-based overview of what these banned substances really do. Why Are Athletes Using Drugs? Imagine that you’re at work and a colleague says to you, “Hey! I have this special coffee that will help you get your reports done quicker, give you tons of energy, and get you that promotion by the end of the month!” You’d be silly to turn that coffee down, right? It is much the same in sports. Women are turning to drugs in droves for that edge over their competition—whether that’s improved performance or aesthetics. 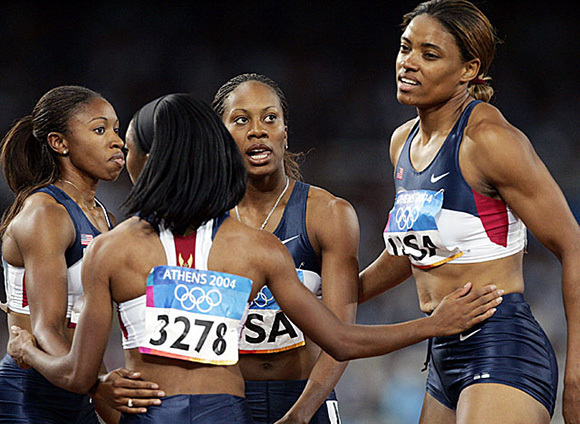 Although many performance enhancers are banned, the promise of bigger muscles, increased speed, and faster recovery is tempting even for the top female athletes—particularly as testing for such drugs is either flawed or not carried out at all in many sports. For women, using drugs is especially alluring because, unlike our male counterparts, we have naturally lower testosterone, making it tough to achieve the results we want naturally. What Types Of Drugs Are Athletes Using? Performance Enhancers: Quoting Daft Punk, the point of performance enhancers is to make you “harder, better, faster, stronger.” Often utilized by those in speed and skill-based sports such as football, gymnastics, or athletics. They are designed to improve exercise function, reduce fatigue, and improve recovery so you can keep going longer and harder. 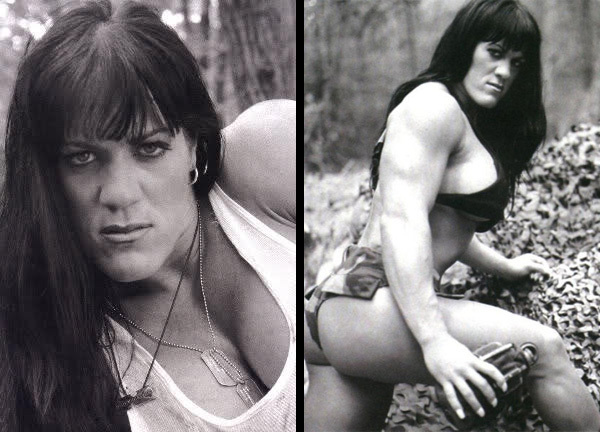 Muscle Growth: Once the domain of only weightlifting men, anabolic steroids are becoming increasingly more popular with women who want to build muscle quickly. However, whereas a man may choose to use testosterone or trenbolone to build his muscles, women tend to go with anavar or winistrol because they are less likely to cause negative side effects. Fat Loss: We all want that magic pill that will help us drop fat A.S.A.P. Well, believe it or not, it exists. Whether it’s yohimbine, ephedrine, or dexaprine, there are plenty of drugs out there that will help athletes shed weight and look lean all year round. They also happen to be banned in most countries, as they unfairly give athletes, particularly in sports where weight classes are involved, an advantage. Fat loss supplements also happen to be the drugs with the most mainstream appeal outside of sports. In fact, there has been a growing number of women taking the banned substances purely to lose weight or fit into a smaller dress size! It may seem like there are only upsides to taking performance-enhancing drugs, but there are many side effects and negative aspects involved too. The first is increased risk of medical problems. By taking a drug that wasn’t prescribed to you by a doctor with no regulation on purity or dosage, there’s a risk of completely forfeiting all of the enhancement aspects and going straight to the emergency room. For women who use anabolic steroids, the side effects appear externally and internally. The majority of these drugs work by reducing the levels of estrogen (female hormones) and increasing testosterone (male hormones). In a woman, this may cause excessive facial hair growth, decreased bone density, the jaw area to square, the voice to drop, and clitoral growth! While you may think it is just big bodybuilders who use anabolic steroids or top track athletes who use performance enhancers, that’s not the case. 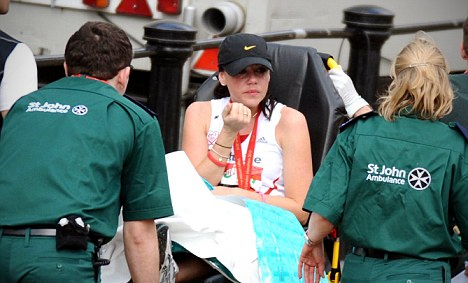 Drug use is surprisingly common across many sports of both amateurs and professionals alike. In most cases, it is very tough to tell someone is using banned substances, as the results aren’t necessarily something you can see. From the world of sport, as well as the Sharapova, there is a vast list of athletes who have been caught by WADA. From Russian ice dancer, Ekaterina Bobrova to American relay racer, Crystal Cox, there is almost no sport that hasn’t experienced a doping scandal. 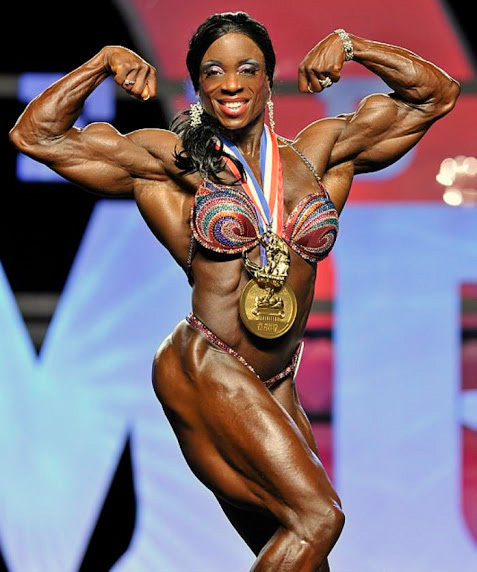 When it comes to bodybuilding, it is clear that those at the upper echelons of the female division, such as Andrulla Blanchette, have used anabolic steroids to achieve their impressive size and shape. However, there are even those within the bikini division that are on the gear. Yep, some of those fitness models you follow on Instagram are also juicing. The same women who tell their followers to take their supplements and try their workout plans, and you can look just like them! This is why you shouldn’t believe every small-waisted, big-bootied/boobed selfie you see. Should I Use Steroids Or Performance-Enhancing Drugs? We definitely do not condone the use of performance-enhancing drugs! However, if you are seriously considering it, this article isn’t going to convince you otherwise. You should spend a significant amount of time researching so you can fully understand the pros and cons. What we’ve presented here is just an overview of steroids, enhancers, diuretics, and fat burners. There is plenty of additional information out there, from a range of medical documents to research papers. If you’re considering taking performance-enhancing drugs, just remember, yes, there will be improvements to your training and your appearance. However, those improvements won’t last unless you put the work in too. Similarly, for every positive thing that comes as a result of a little pill or a quick injection, you risk a multitude of side effects too. Ultimately, this could lead to a permanent stop to your performance. Good overview of what steriods are and their potential risks.